I married into my Hobart family about five years ago, and if I had the opportunity to find a life partner now, I might actively seek him out in Tassie again. Such is my love for the place, its people, and frankly, my husband. Or is that Mona? Can’t decide. When you visit Hobart, don’t expect any crazed commercial shopping expeditions. The retail temptation is moderate to low on The Garb Wire scale (est. a moment ago). Concern yourself instead with the local artists, fresh produce, the inhabitants, historical buildings and ample space to enjoy it all in (in 2014 Hobart’s population was 220,000 vs Sydney’s 4.8 million (source: wikipedia/ABS), the difference leaving room for (approx.) 4.5 million cats to be swung humanely (source: thegarbwire.com). While I’ve been lucky to travel far from the big smoke, exploring the natural beauty of Wineglass Bay via Freycinet, historical Strahan and the breathtaking Gordon River, the city girl in me wept when Mona opened its doors in 2011. Since my first visit in 2008, Hobart has continued to transform itself into a compelling destination unto itself, not only for lovers of historical buildings and devonshire teas, but a broader band of obsessives who today, travel from afar in pursuit of modern art, exceptional wine, the best cuts of eye fillet, award-winning whiskies, and the modern thrill that ye olde Hobart hath become. Here are five things that will ensure that your next trip to Hobart won’t be your last. David Walsh once described his museum as a subversive adult Disneyland. Travel to Mona on the Mona Roma from the Brooke St ferry terminal (close to Salamanca). 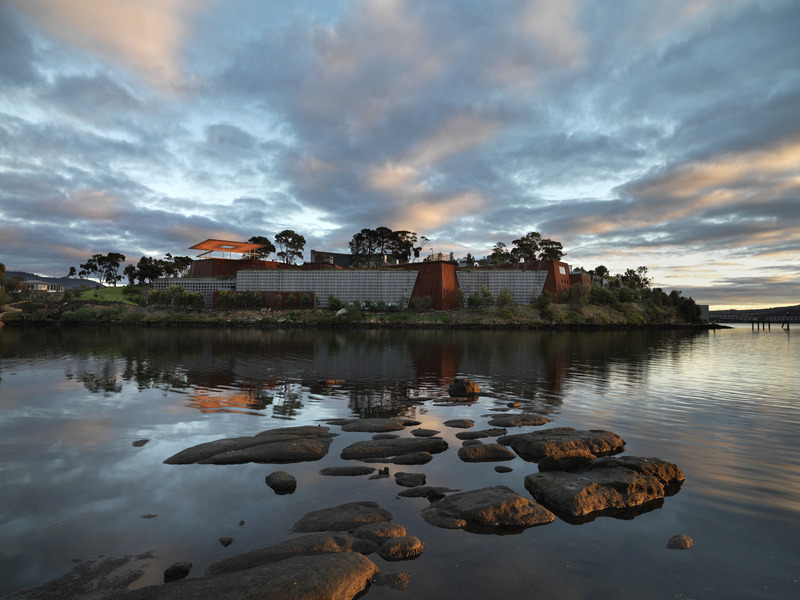 Mona hosts two major festivals each year, showcasing large-scale public art and live performances at the museum and around town. Mona Foma happens every Summer (January), and Dark Mofo every Winter (June), coinciding with the Winter Solstice. Dark Mofo is on NOW from 12 – 22 June, 2015 with highlights including Maria Abrémovic’s Private Archaeology exhibition, Antony & The Johnsons playing sold out shows at the Odeon Theatre and the City of Hobart Dark Mofo Winter Feast. Tucked away in the Salamanca Arts Centre is Spacebar Gallery, an inspired space, crammed with trinkets and treasures from local and interstate designers. 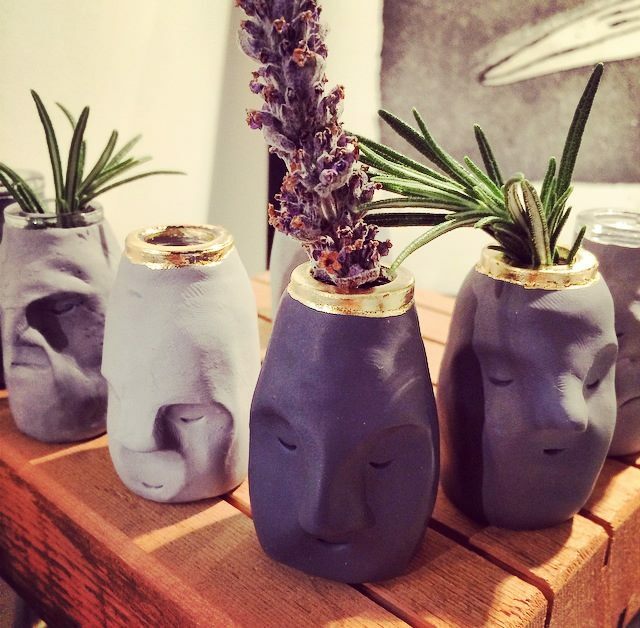 Hobart’s own makers include Melly Frank (creator of these sleeping stone vases), Mabel Design, Sam Lyne, Miss Kelly Tasmania, Spoon Savvy and the store owner’s own brand, Velvet Affair, featuring foxy velvet panel Y fronts. Dare you? 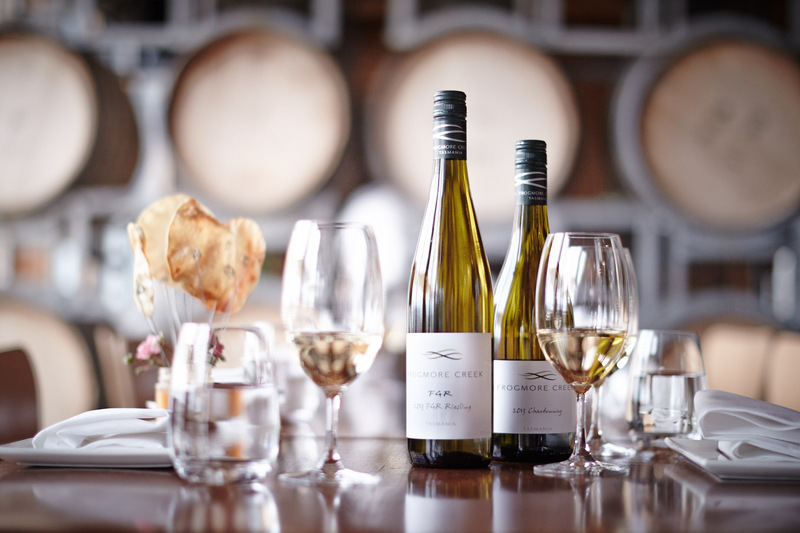 Frogmore Creek Wines is one of Tasmania’s most awarded wineries. It also happens to be one of the most picturesque places on earth to eat your fresh produce, and wash it down with excellent wine (all of them). Sweet Envy is nestled within the bustling shopping strip in Elizabeth St, North Hobart. It’s a small space that is as much about the food as it is the decor. 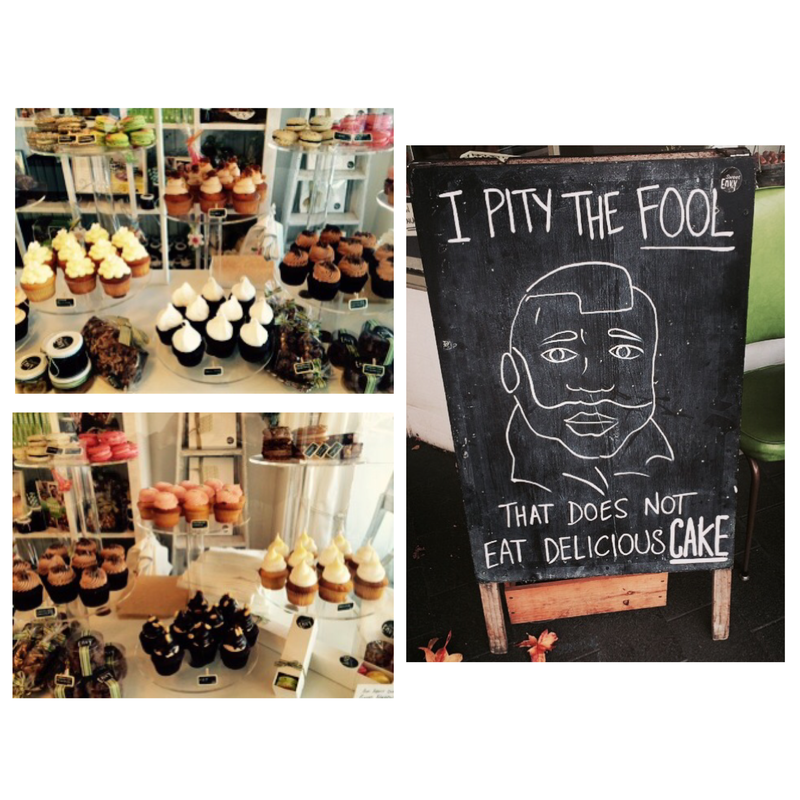 From the inviting Mister T sandwich board outside, to the joyful presentation that awaits you inside – their cupcakes, macarons, whoopie cakes, handmade candies and sweets are lovingly made, and it shows (and it tastes). Sweet Envy is open from Tuesday to Saturday.